The "Useful Books" category refers to easely understandable books. They are recommended to all meditators and are found to be very helpful. 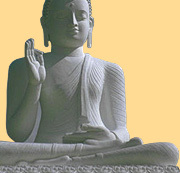 The "Buddhist Suttas and Texts" category is mainly recommended to non-begginers meditators and is adviseable for studies. May you enjoy the valueable work of all the authors, translators and donors.